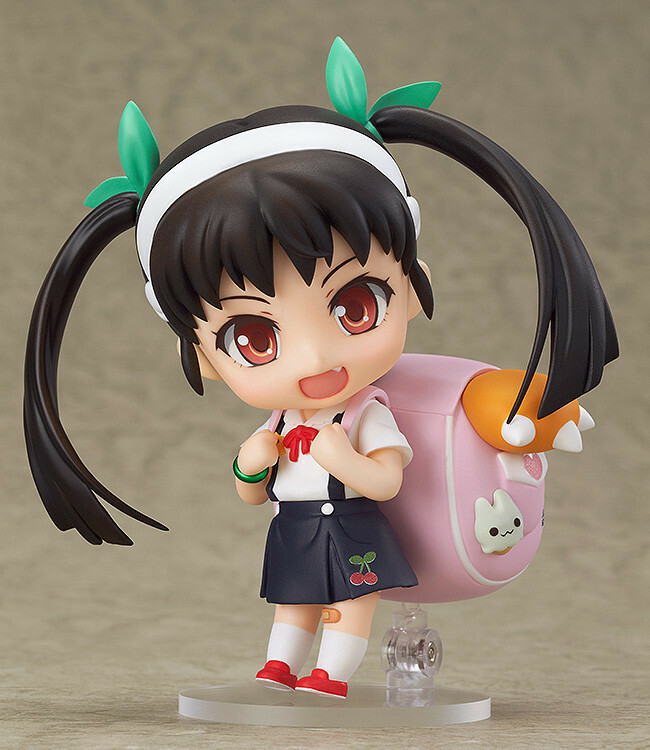 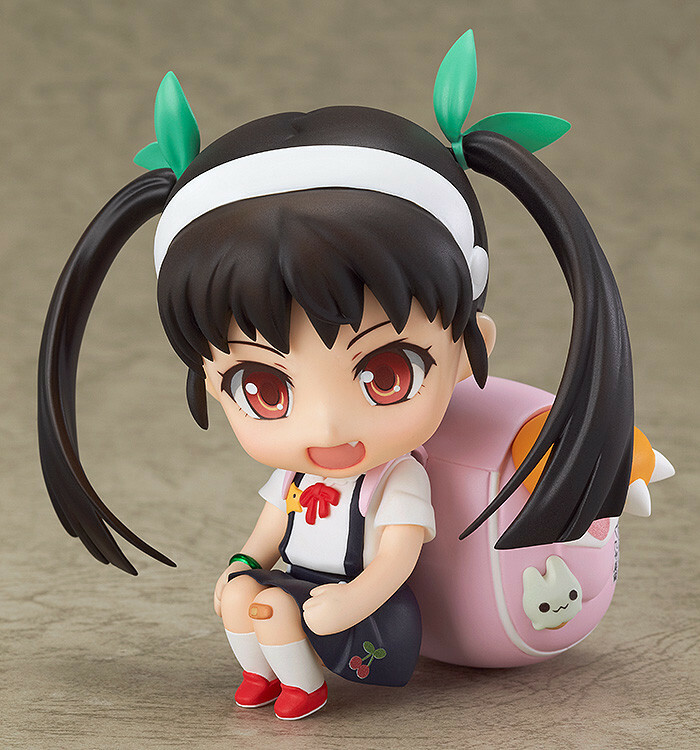 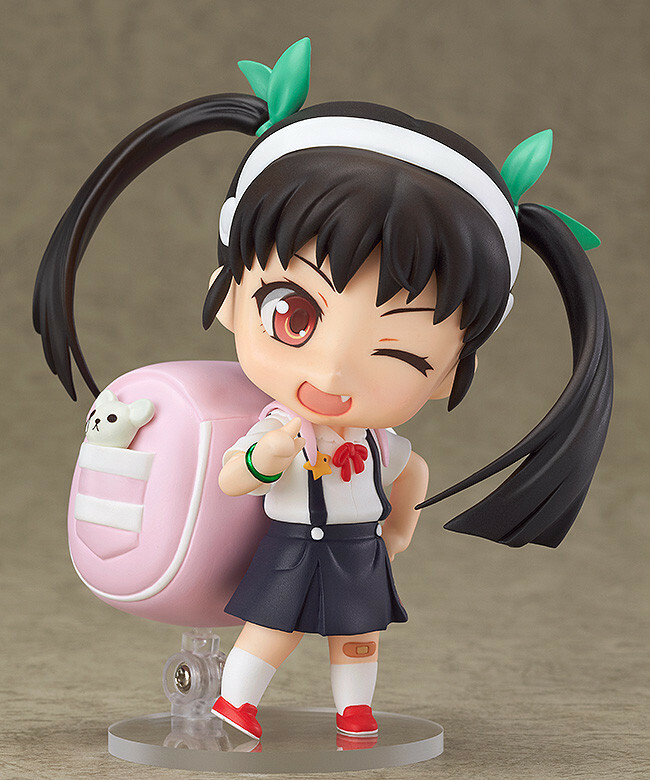 From the popular anime series 'Bakemonogatari' comes a Nendoroid of Mayoi Hachikuji! 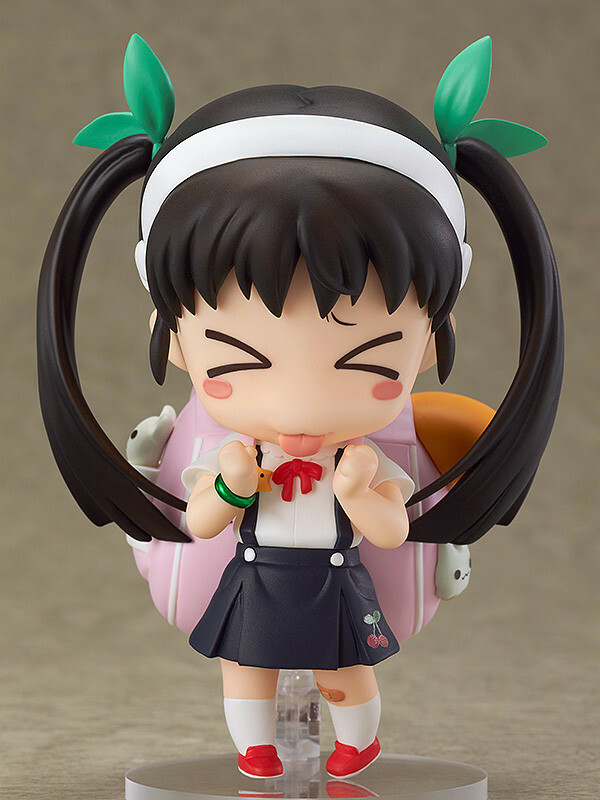 She comes with various expressions including a winking expression and a cute expression pulling a tongue to show her innocent and playful personality! 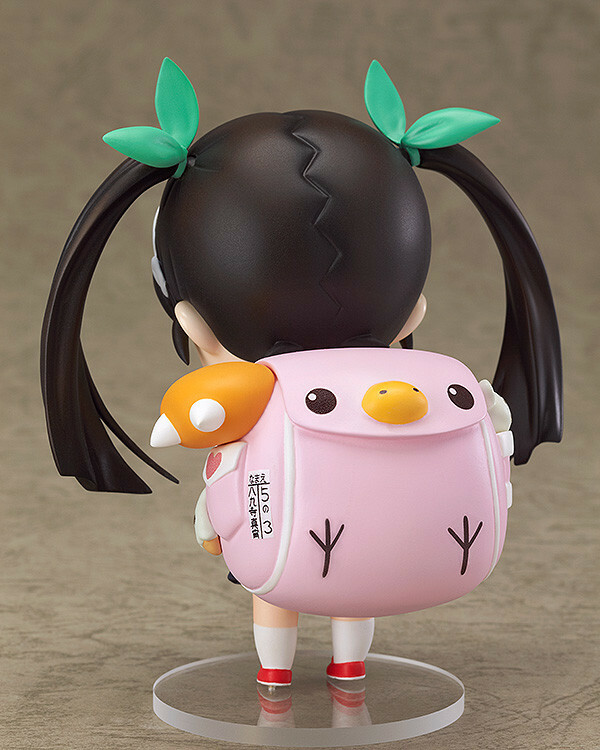 Her giant trademark backpack is also included, and it's just as big as you'd expect even in Nendoroid size! 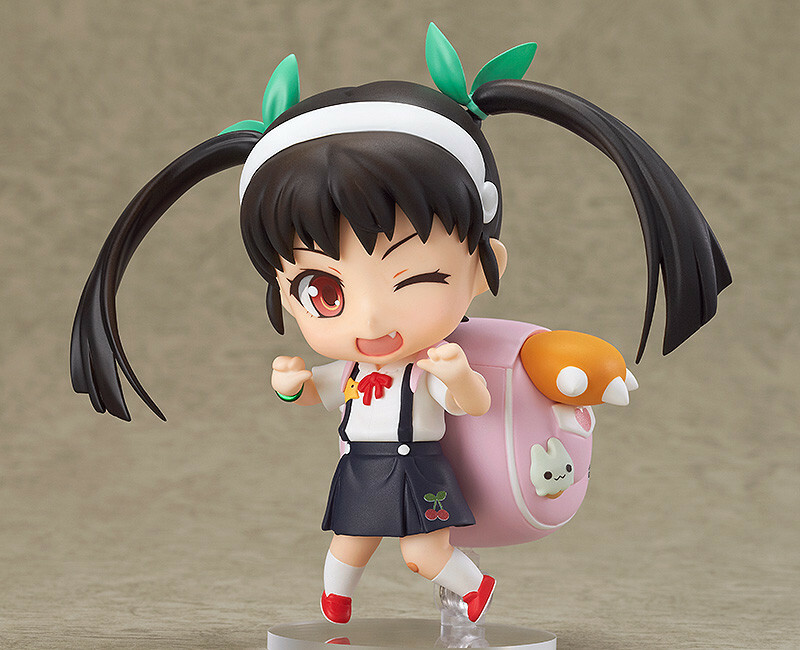 Other characters from Bakemonogatari are also planned to join the line-up soon, so she'll also have some others to display by her side soon!